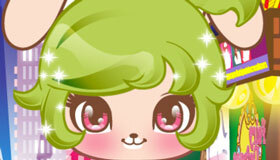 Find a cute outfit for this pretty doll in this great dress up game! 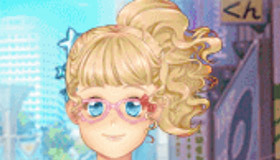 How to play the game "Doll Dress Up Game"? 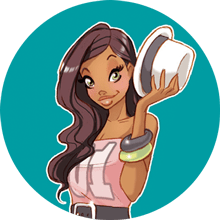 To play this dress up girl game, just click the icons on the side of the screen to change the color or style of Michelle’s top, skirt, umbrella, stockings, shoes and handbag. 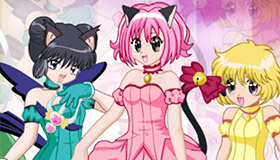 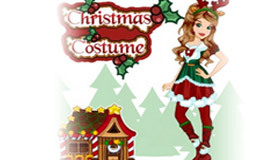 Like all of our dress up girl games, there are tons of different items for you to choose from. 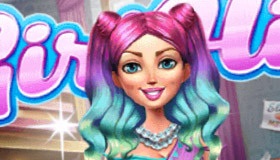 You could dress her up in a pretty pink tutu, a plaid skirt, a smart red shirt... it’s totally up to you! 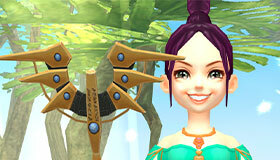 You can also change the color of Michelle’s beautiful long hair and her facial expression, or even add cute angel wings! 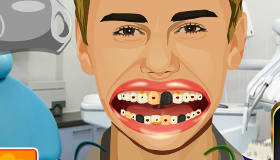 You're clearly loving Doll Dress Up - you should check out my pick of the best dress up games!